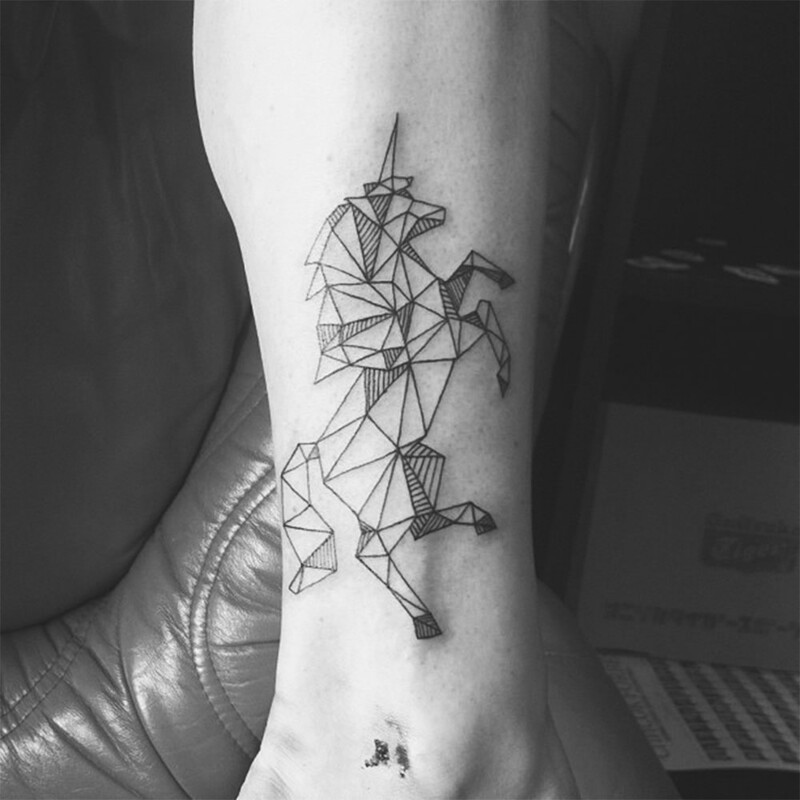 Diana Karsko is a Russian tattooist who is better known for her geometrical lined human and animal portraits. Her adeptness can be seen in featuring Jim Morrison lined portrait. She is a woman who is master in using a tattoo machine. It works like a pen in her hand and a perfect image figure itself comes out of plain lines. 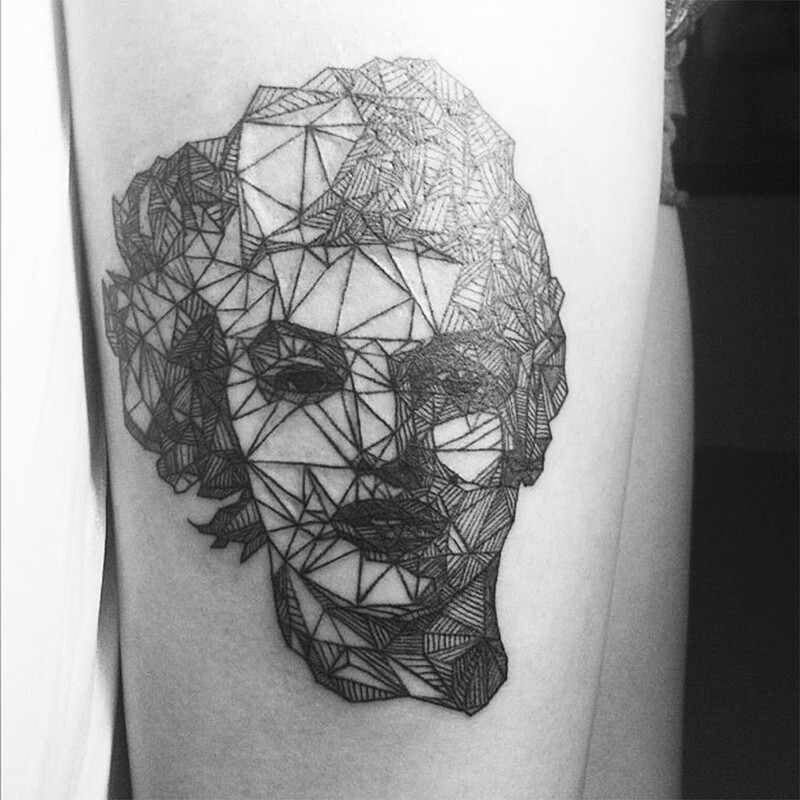 Meet Diana Karsko’s lined and elegant Marilyn Monroe; the dense and perplexed line pattern shows the intense facial expression. The one side of the face has maximum drawn lines which are darkling the features and puzzling the face texture. It’s a perfect instance of a deluxe body art. Just a line on the forearm is much more elegant and significant than any other intensive and heavily designed tattoo. If such simplicity matters for you, try a thick line on your arm which forms a circle as a bracelet as your next body tattoo. 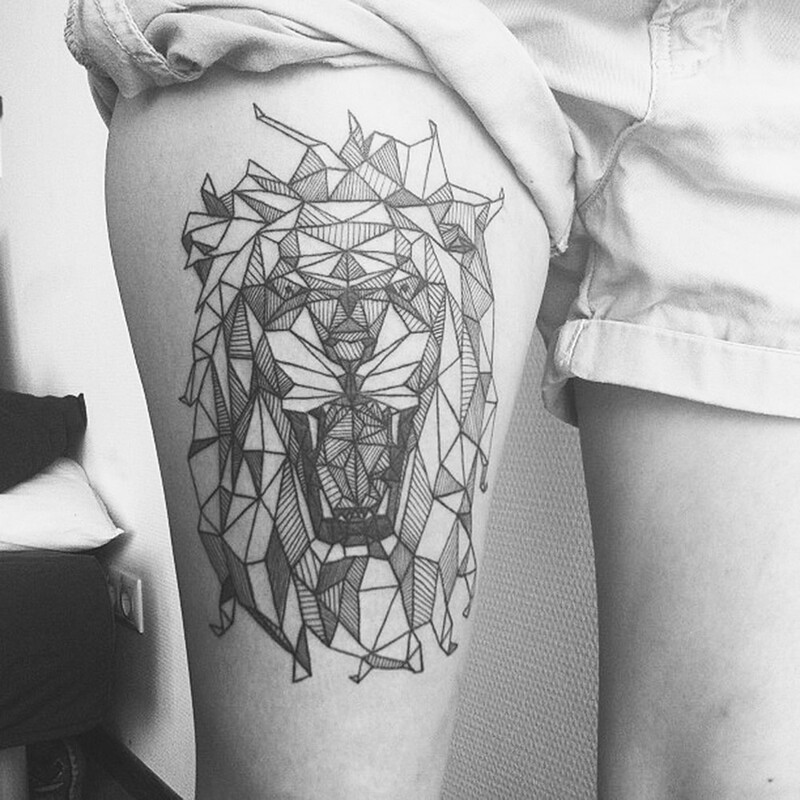 Colored Lined tattoos are also in trend nowadays. These tattoos can be painted anywhere on the body especially on neck, shoulder, arms and legs. If you are choosing your next body tattoo, try the lined tattoos, it’s simple, elegant and graceful in its own. does somebody know the effect name of this lines in some app?